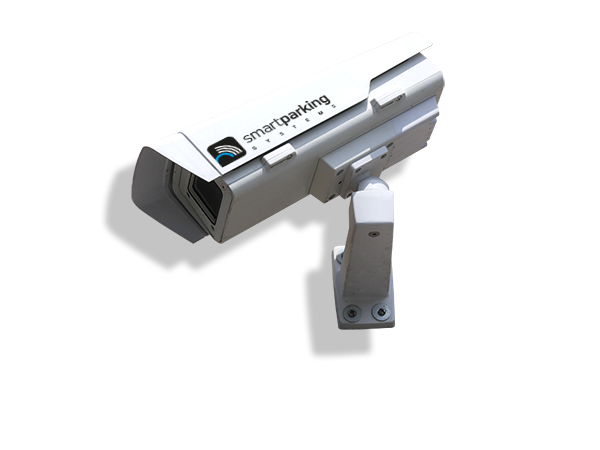 Cameras for Smart Parking > Smart Parking Systems - A Division of Intercomp S.p.A.
Cameras for the identification of the presence of vehicles on individual parking bays, a technological evolution in order to meet the new urban necessities. 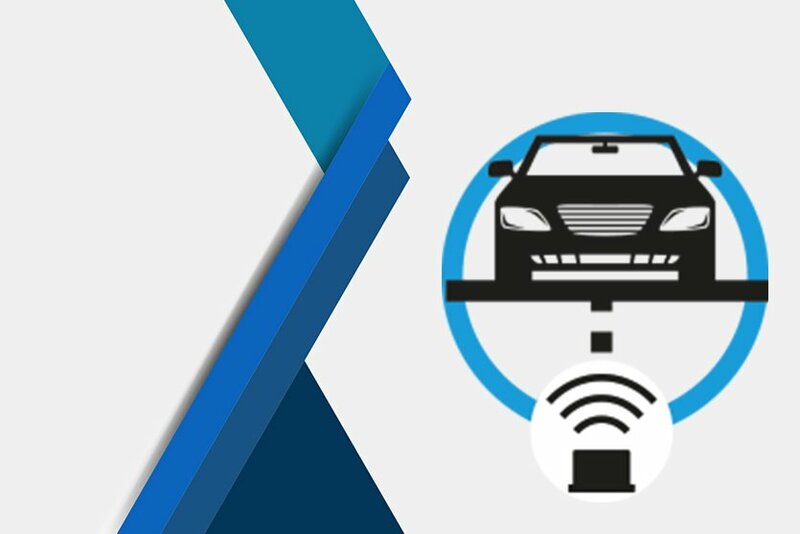 ⭕️ The monitoring system with cameras by Smart Parking Systems can use different types of devices, from the cheapest to the most expensive and sophisticated ones. The choice is recommended in consideration of the possible positioning and the number of parking spaces to be managed. ⭕️ The camera must be positioned at the highest point available, giving it measurement parameters based on the type of area which has to be analysed. ⭕️ The images are acquired and immediately converted into data (free/busy), using algorithms. ⭕️ The images are not recorded, instead they will be deleted. 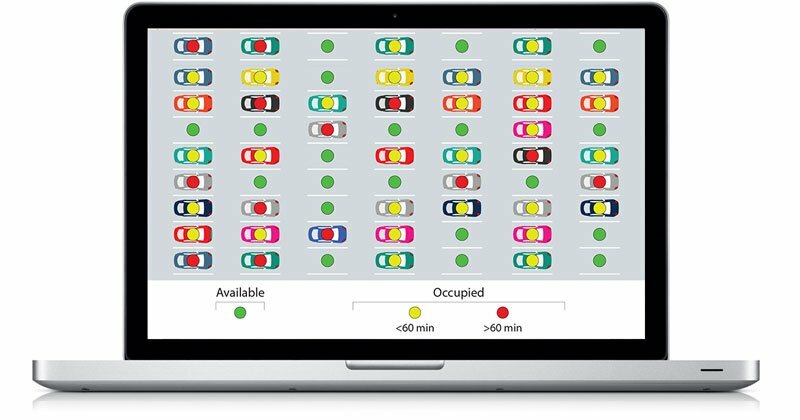 Only the information related to the status of the parking space are kept, without any other aggregate data. 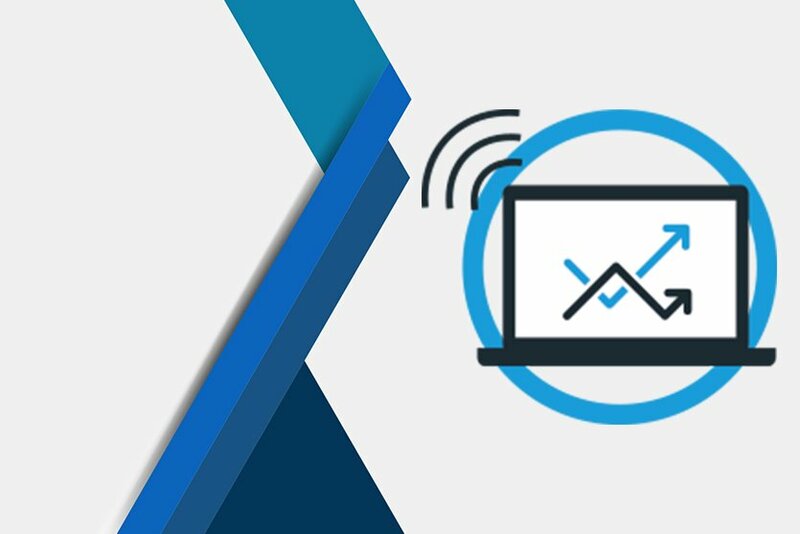 ⭕️ The information obtained through the local device of analysis are sent directly to the POLIS management software, which matches them with any payment transaction and makes them available to all interested parties. 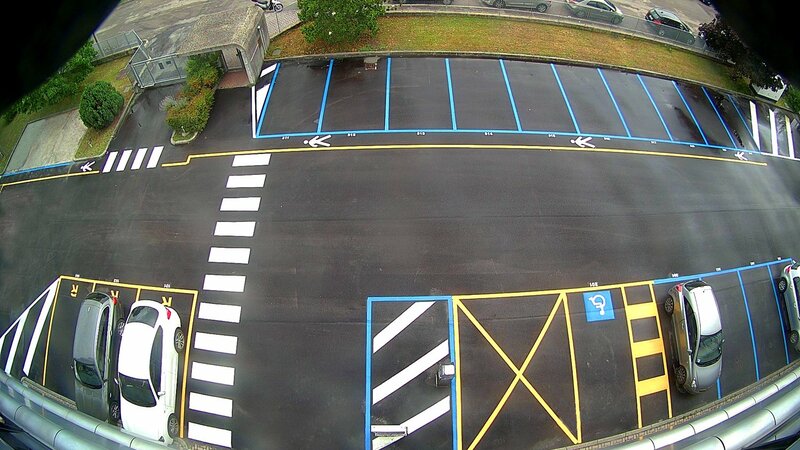 The cameras we provide for our Smart Parking Systems are able to analyse large parking areas. 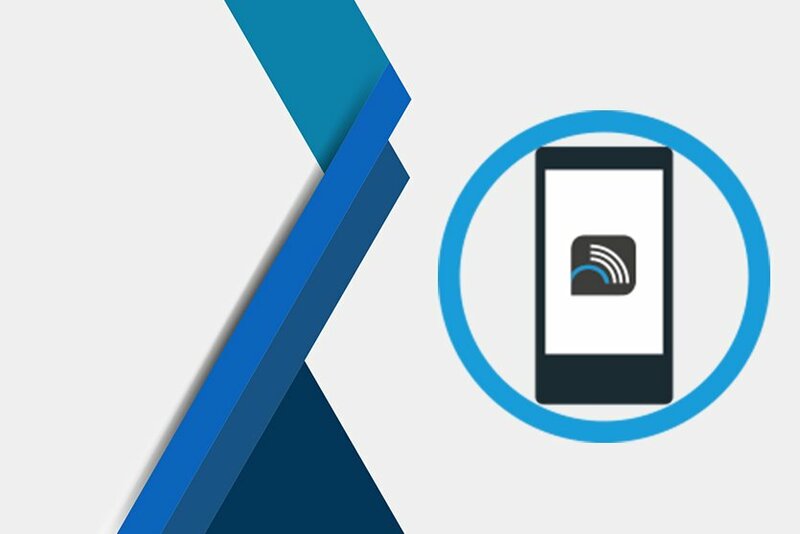 The distance and the accuracy of the measurement depends on the height on which the camera is installed and the presence or absence of obstacles around the detection area. The protection of privacy is guaranteed by the fact that the video stream is processed directly on site and transformed into an occupancy information for each single parking bay, to which a number is assigned. No sensitive data (vehicle plate number, people’s faces, etc.) are either analysed or stored. 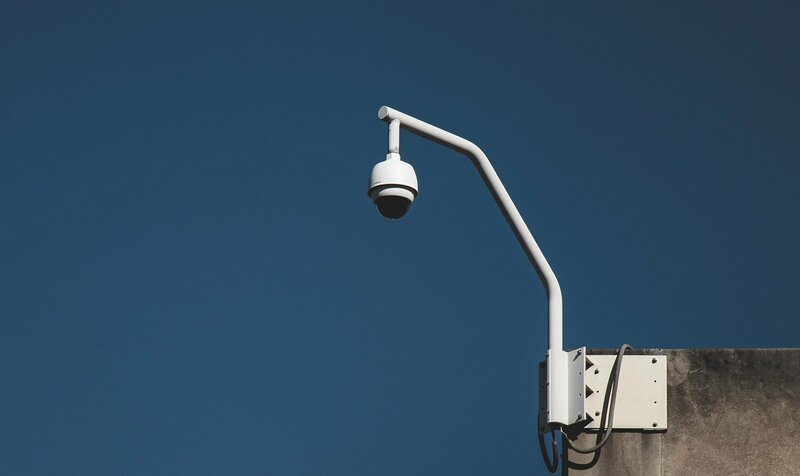 The combination of sensors and cameras is a necessary integration which can help to provide a structured solution to areas with peculiar needs. 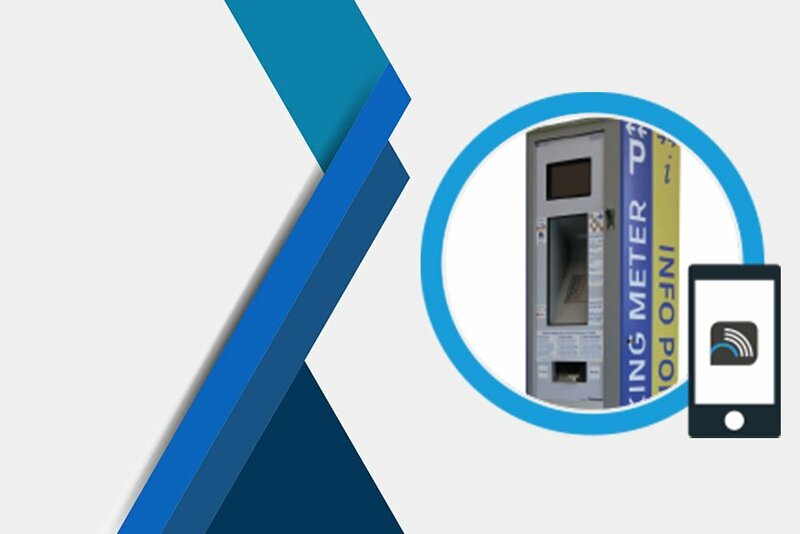 The installation can be carried out since the device becomes operational in a few minutes without affecting normal parking activities. Before starting to use a vision system we made sure to have a completely secure data protection. First of all the captured images are in low definition, so it is actually impossible to identify license plates or faces. Besides the cameras we use transform the images into data. The images are not transmitted to our software and the server deletes it automatically.